We are here for two kinds of people. One is the small business owner who has a problem: where to find high quality creative services at a price they can afford, and with the risk involved reduced to near zero. Two is the creative professional who wants to compete on a playing field that is truly level; a place where resumé, client list, location, and hourly rates are beside the point. The point for both of these people is this: all that matters is one thing – how good is an idea. For the buyer the ability to choose among the ideas they are presented with, and for the contributor a competition based purely on the quality of their work. Great ideas are a reflection of the people who bring them to life. I look at a wonderful concept and imagine that it must have been fun to create. 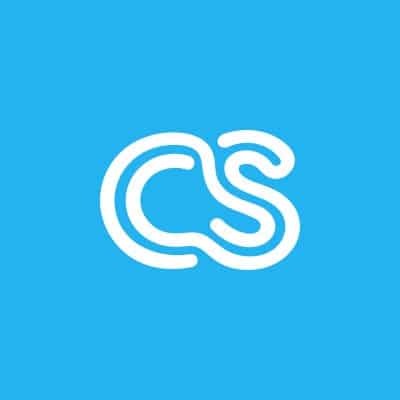 crowdSPRING is a marketplace for ideas first and foremost. Bring ‘em on and let’s see which one the market chooses.